SolPlay Adventures: Up Next...Explorers Camp (July 22nd through 26th)! 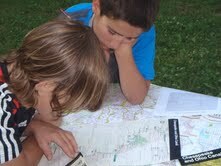 Up Next...Explorers Camp (July 22nd through 26th)! We are looking forward to a fun week of exciting activities at our upcoming Explorers camp for 9-11 year olds! Everyone will learn new skills through a SolPlay matrix of challenge activities during two days of day camp, and during a three (3) day, two (2) night camping trip. Monday and Tuesday activities focus on building teamwork and introducing skill concepts. Wednesday through Friday, the group will experience traditional overnight camping at nearby Pohick Bay campground. 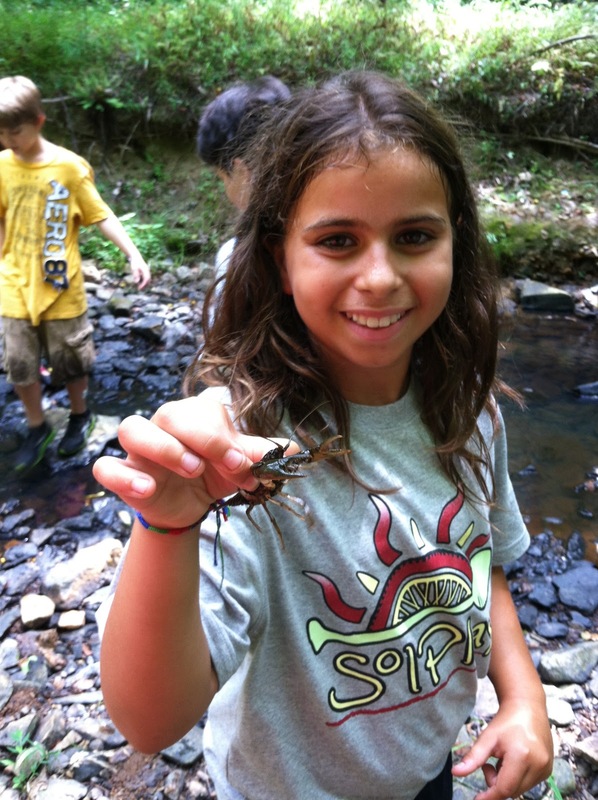 Explorers Campers will participate in activities such a night hike, a Park Ranger naturalist presentation, disc golf course, intro to orienteering, archery instruction and team challenge, and a day at the Pirates Cove park. Return to Arlington on Friday is estimated to be around 4pm. Monday and Tuesday drop-off location is Bluemont Park (601 North Manchester St.) between 7:30am and 8:30am. Look for our welcome table from the main parking lot. Pick Up is between 5:00 pm and 6:00 pm. Please expect to complete our waiver forms prior to drop-off on Monday morning. It will be very helpful for parents to sign the SolPlay Waiver and email a scanned copy back to Joey.Skoloda@SolPlay.net. We would like to help arrange carpools to Pohick Bay (6501 Pohick Bay Dr Lorton, VA 22079) Wednesday morning, and home Friday afternoon. If you are available to drive either day, please let us know. Click here for a complete itinerary and pack list .